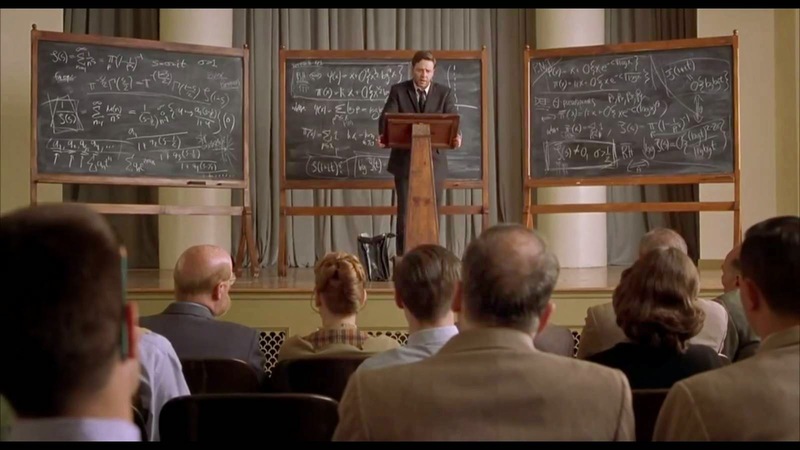 During the past few days, I rewatched the Oscar winning movie “A beautiful mind” which is loosely based on the life story of Nobel Laureate John Nash1. After doing his ground breaking research on Game Theory, Nash suffered from paranoid schizophrenia for a quarter of a century (from 1959 to mid-80s). But what is unique about Nash is that he has miraculously recovered from it and has continued to do good research since then. During the process of remission, Nash also got transformed from an arrogant and self-centred elitist to an engaged, lucid and “a very fine person” as his wife Alicia puts it. I got so fascinated by these two transitions – from genius to madness and from madness back to a creative person that I read the biography of Nash also called “A beautiful mind” written by Sylvia Nasar. Subsequently, I watched the video interviews of Nash on YouTube and at the Nobel website and also watched the PBS documentary “A brilliant madness”. Here is my reflection on the evolution of a human mind in three acts: creativity, madness and awakening2. 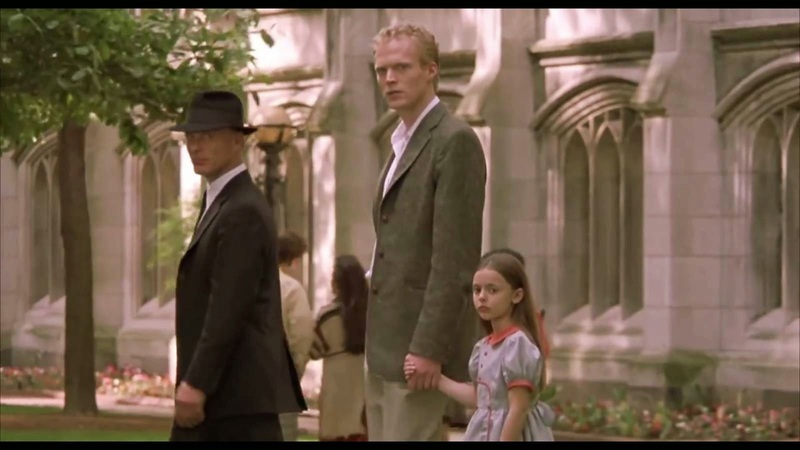 I am taking a few pictures from the movie to illustrate the transitions. In each stage, I will also add a few titbits from the biography. Finally, I will connect this story to each of us and make it a metaphor applicable in our lives. “(Movie)” is used to indicate depiction in the film, while “(Real)” is used to present the story of real Nash. All the references to real Nash stories are from Sylvia Nasar’s biography. 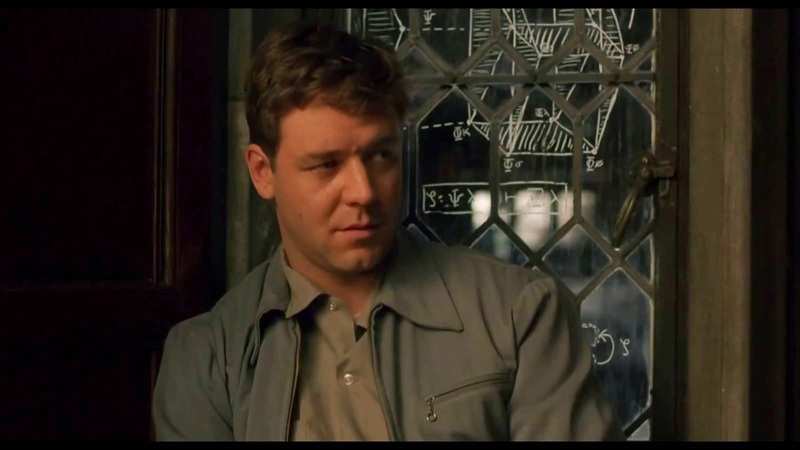 (Real) As a graduate student in Princeton, Nash (Russel Crowe) attacked several difficult problems. Nash Equilibrium, a concept in game theory won him a Nobel 40 years later. Apart from that Nash also got good results in topology. He discussed his ideas with giants like Einstein, John von Neumann and other faculty members in his math department. (Movie) Nash is playing a game with his friend and rival Hansen. 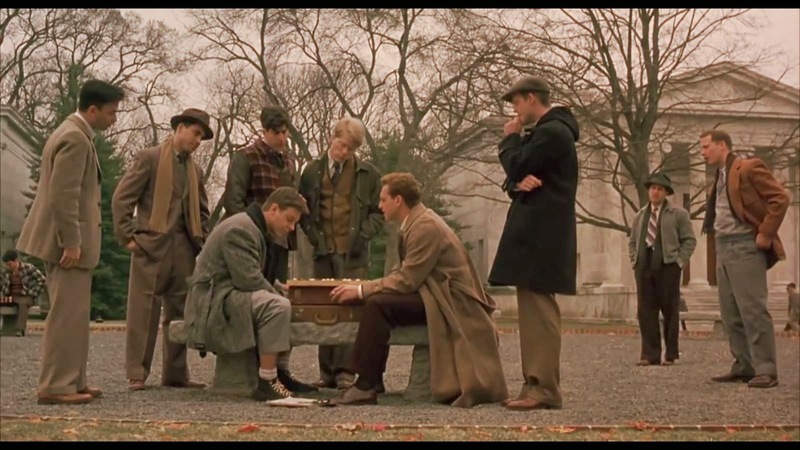 (Real) While at Princeton, Nash also invented a game called Nash which became quite popular on the campus. After his PhD, Nash went to MIT as a faculty and produced very good results. 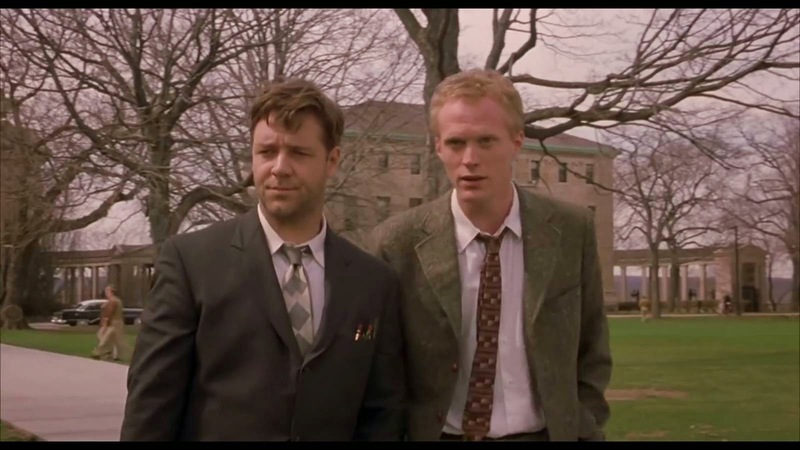 (Movie) Nash meets his prodigal roommate Charles Herman (Bettany) in Princeton, a literature student. 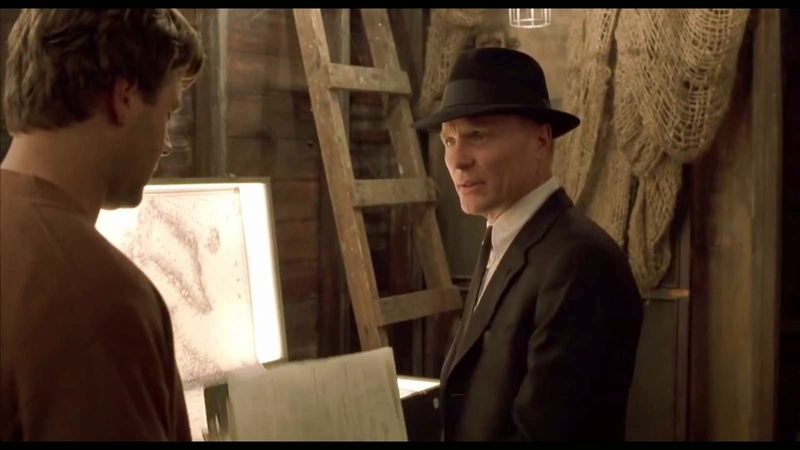 At MIT, he meets William Parcher (Harris) of US Dept of Defense and starts working for him to crack secret Russian codes transmitted through everyday newspapers / magazines. Both Herman and Parcher are fictitious characters created by Nash’s mind who become real for him at times. (Real) Nash didn’t have visual delusions and didn’t see people like Herman and Parcher. But he heard voices which he interpreted as messages from extra-terrestrials. At various times, he declared himself to be “The Emperor of Antarctica”, “the prince of peace“, “person recruited by aliens from outer space to save the world”, “the most important person in the world” etc. (Real) In early 1959, Nash delivered lectures at Columbia and Yale on Riemann Hypothesis. Both talks were incoherent and gibberish. Audience realized that something was wrong. By April 1959, he was admitted to McLean Hospital near Boston. Later, he was also admitted to two other hospitals near Princeton. 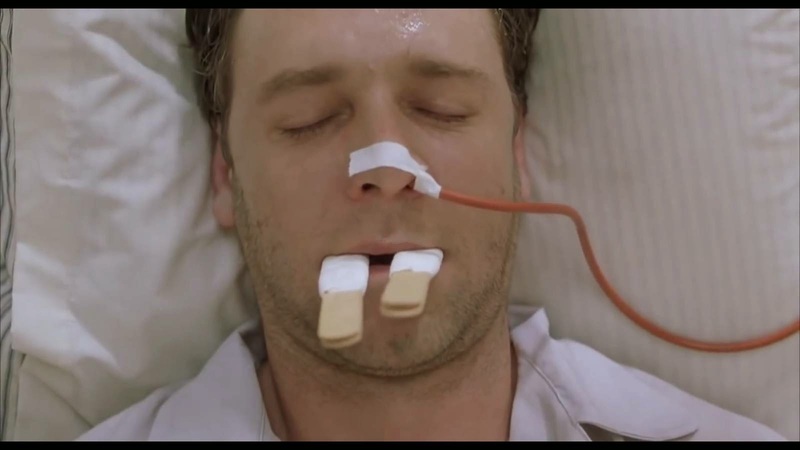 (Movie, Real) In mental hospitals, Nash underwent treatments like insulin coma therapy. (Movie) Nash doesn’t like the medicines. 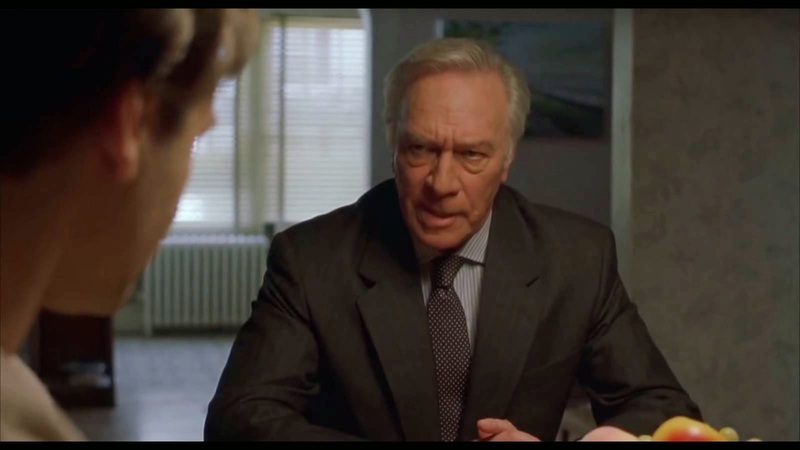 “Why can’t I apply my mind to solve this problem?”, he asks his psychiatrist Dr. Rosen (Plummer). “Because your mind is where the problem is in the first place!”, Rosen tells him. This is the fundamental paradox of human madness – you can’t use the mind to solve the problem created by the mind. Or at least, not in the same old way, and not by the same old mind. (Movie) Nash’s first moment of awakening happens when he realizes that some of the characters he sees, especially Herman's niece Marcee (Cardone), don’t grow old. Hence, he rationally concludes that they are not real. Nash is learning to employ his mind to solve the problem of the mind – a breakthrough! (Real) The awakening has been a slow process for Nash and I didn’t find any reference to a first moment of awakening anywhere. In fact, Nash puts it as “a continuous process rather than just waking up from a dream.” Nash also compares it with dieting. “It is a matter of policing one’s thoughts trying to recognize paranoid ideas and rejecting them, just the way somebody who wants to lose weight has to decide consciously to avoid fats or sweets." Nash’s story is not unique. The three stages through which his mind went through – creativity, madness and awakening - is also the story of the human mind. All of us are creative when we are kids. As we grow old the voice in the head starts commenting on our actions and the actions of people around us. Repetitive and incessant stream of wasteful thinking leads to firm beliefs in ideas like “I am useless”, “My boss is crack”, “It’s all her fault”, “Hinduism is good, Islam is bad”, “I am better than him” etc. Separation between what is real and what is imagined becomes blurry just like Nash. When Nash was later asked, “How could you believe that extra-terrestrials are sending you messages?” He said, “Because, the ideas I had about supernatural beings came to me the same way that my mathematical ideas did. So I took them seriously.” We are no different. Thoughts change our perception and we don’t even know it. Personally, I find Nash’s method of observing current thoughts and discarding them if found wasteful as a powerful method. It is a continuous process and needs alertness especially during slippery moments. 1. I turned to the film after hearing spiritual teacher Eckhart Tolle refer to this film during an interview with Oprah Winfrey. 2. Borrowed from how Nash’s biographer Sylvia Nasar puts it in the book: This is the story of John Forbes Nash, Jr. It is a story about the mystery of the human mind, in three acts: genius, madness, reawakening. I got an opportunity to teach “Design Thinking” at IIM Bangalore in terms 5 & 6 of the academic year 2013-14 (roughly from Sept 2013 till March 2014). This was part of a course on innovation I co-taught along with my friend Prof. Rishikesha Krishnan. Term-5 course was for PGSEM students (working professionals with average 7 years of experience) and term-6 class participants included both PGP (full-time, flagship program) and EPGP (full-time students, average 9 years of experience). In this article, I would like to present my top 4 learnings from this teaching experience. Ground rules: The DT course followed the iterative process: Empathize, Define, Ideate, Prototype and Test. It was emphasized that the process is more important than the outcome. This was elaborated with following three ground rules: (1) Insights gathered from the field research will be given more weightage than those gathered only through secondary research (2) Customer validation is more important than excel validation and; (3) Iterative experimentation is important and no penalty for failed experiments. 1. 1. Passion trumps in challenge selection: In a class, we applied pain, wave & waste tool to generate challenge options. One team selected the area: pain of riding a two wheeler in rain. 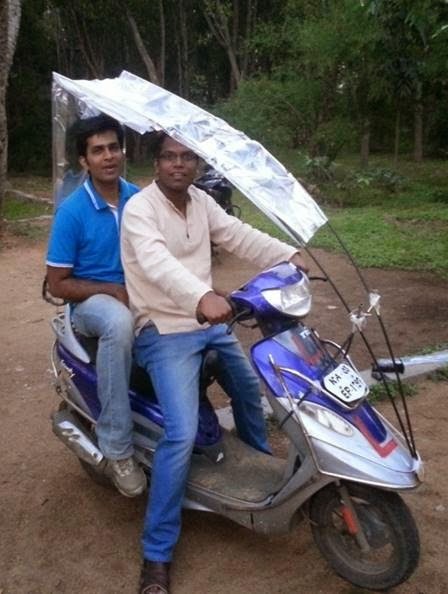 They wanted to create a car-like comfort while riding a two-wheeler in rain. I asked the team members if they were mechanical engineers or had design background. The answer was negative. So I warned them that just showing PowerPoint suggestions will not take them far in the course. The team indeed ended up prototyping options using tent rods (see picture). It was a pain area all the team members could relate to and that made a difference. There were passionate about the challenge area and that made a big difference. My learning is that passion as a parameter is most important parameter to look at while selecting a challenge area. 2. Depth of immersion matters: As the first course progressed, I realized that the quality of data gathered, the challenge framed and the subsequent solutions created depended a lot on the depth of immersion i.e. the number of interviews, the amount time they spend in the field, the different stakeholders they talk to etc. Finding time for this activity could be a challenge given that the participants were working professionals. Hence, it was suggested that the team picks up problem areas which are in or around campus or easily accessible to all the team members. Students were also given specific targets on the minimum number of interviews (say, 10), talking to different stakeholders and making other contextual observations. 3. 3. Experimentation needs rigor: As the mid-term presentations began in term-5 course, I observed a lack of rigor in the measurement and analysis. For example, a team was experimenting with approaches to improve waste segregation on campus. 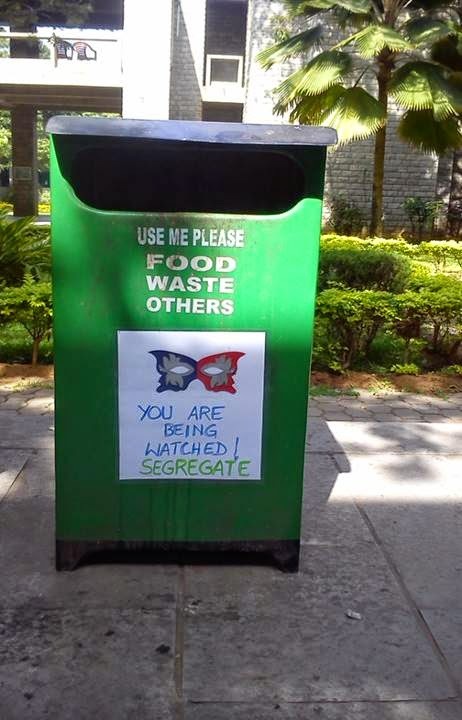 They had pasted signs that may improve the segregation. When the results were presented, data about exact people passing the dustbin, people doing it right, not doing it right wasn’t available. This was an important learning for me. It meant I had to improve how I taught experiment design which I did subsequently. I introduced randomized control trials in term-6 and some of the teams used the technique. 4. 4. Presentations in every class helps: In term-5 we had two rounds of presentations. In round-2, we observed that there was a wide gap between the number of iterations and learnings of the teams. I also got a feedback from students that they would have done better had they seen how some of their peers were progressing through the course. I introduced one more round of presentations in the term-6 batch. This was useful in giving feedback on next rounds of experiments. Besides, a few students talked about how their project is doing towards the end of almost every class. Overall, I felt Design Thinking offered a complimentary perspective to students who are good at using quantitative techniques in developing new ideas.